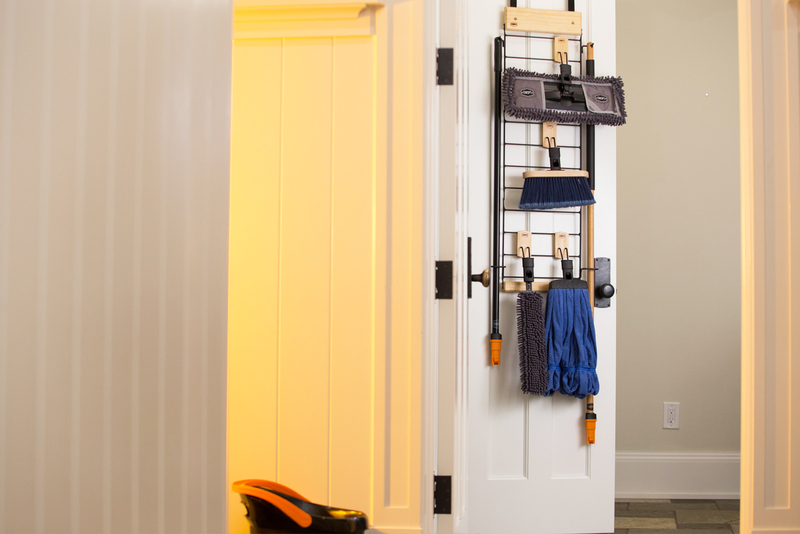 About SWOPT™ Interchangeable Cleaning Tools | SWOPT Cleaning Co.
Cleveland Cleaning Products was launched with one goal, to make cleaning tools better. For us, better means higher quality and finer craftsmanship, but that is only part of our story. 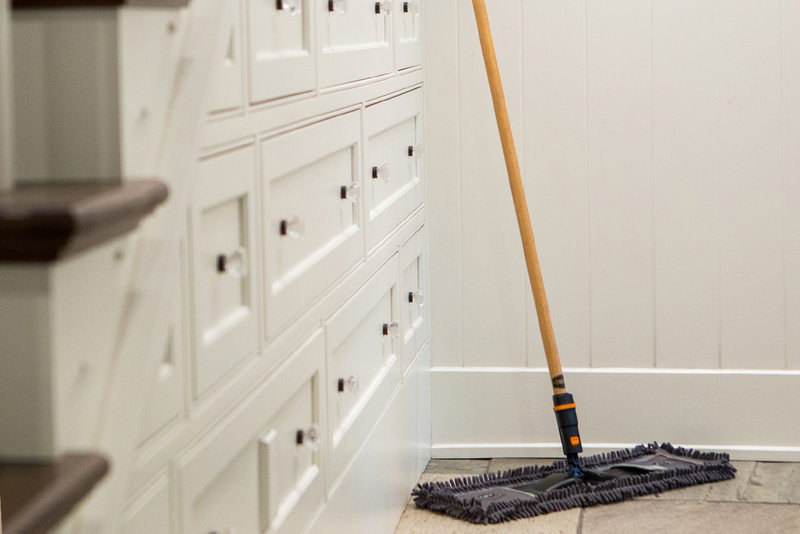 We set out to create a line of cleaning tools that would improve the overall cleaning experience. 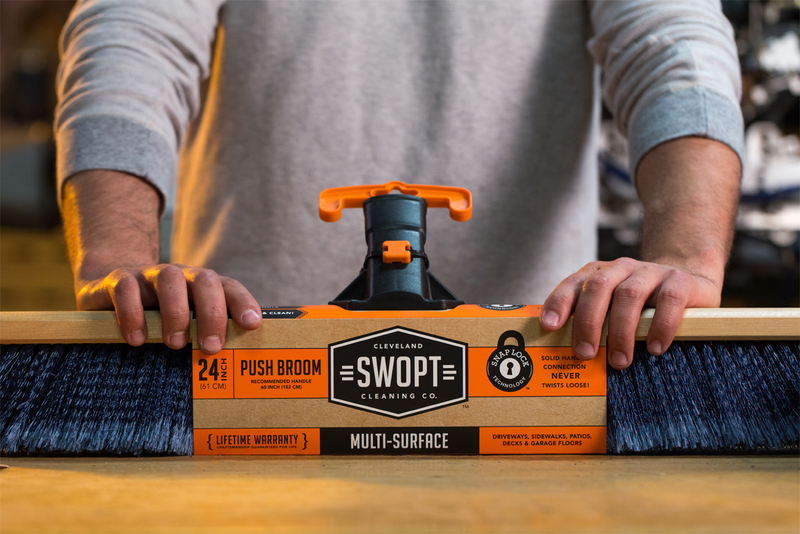 Our commitment to thoughtful design, great craftsmanship, and our pursuit to clean better is at the core of our SWOPT™ line of interchangeable cleaning tools. For these reasons we proudly stand behind our products for a lifetime.